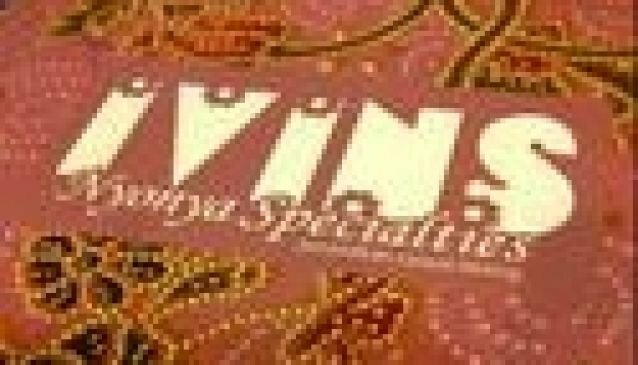 The introduction of its latest casual dining concept, IVINS NYONYA SPECIALTIES, is in line with the team’s ongoing passionate efforts to satisfy today’s dining needs. Located along Upper Thomson Road, this new outlet provides the ideal casual dining experience, with the same value-for-money offerings, and an extended menu that promises to revitalize your sensory palette. Its cordial interior is completed with simple yet tasteful furnishings. The cozy ambience is the perfect setting to enjoy delightful Peranakan specialties, well complemented by delicious homemade desserts and kuihs. The success of IVINS is simple: meticulously prepared dishes executed with explicitness, taste and finesse, served with unpretentious flair in an endearing ambience.